Soul Motion present a double bill of classic UK reggae for a weekday summer session. 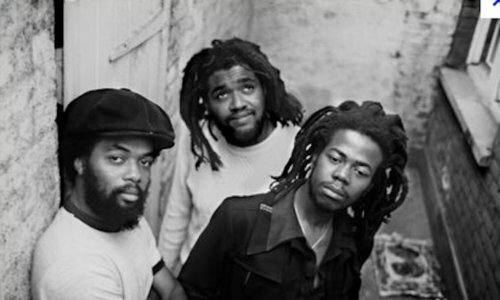 Black Slate are a reggae band formed in 1974. They toured heavily around London and backed Jamaican musicians such as Dennis Brown, Delroy Wilson, and Ken Boothe. They had their first reggae chart hit themselves in 1976, with the anti-mugging song ‘Sticks Man’ and then ‘Mind Your Motion’. In 1980 their Rastafarian rallying call ‘Amigo’ was picked up by Ensign Records, and broke into the UK Singles Chart. Reggae Regular also formed around the same time, in 1976. Also known as The Regulars, they too have stood the test of time and remain one of the great bands of the UK’s reggae heyday of the 70s.